Just wanted to let you know that my article "A brief introduction to digital infrared photography" was just published by the Nikonians. My article is one of the bonus chapters at the end of the book. 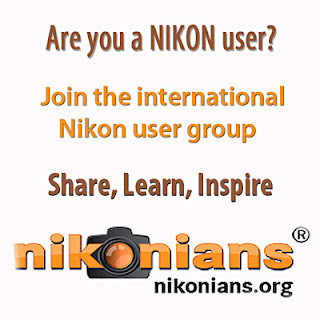 Free ebook published by the Nikonians. In this new eBook, seven ambitious, talented amateur photographers share their photographs and personal stories, hopefully as an inspiration for you to further explore your own photography. Their work, background, shooting style and post-processing is just as diverse as the topic of photography itself, covering sports, landscape, equine (horses), birds, insects and flora. This is the first of a new six-part series of books, where our community reaches out to help and hopefully inspire a larger audience of photographers, no matter your skill level, what kind of camera brand or model you might use. 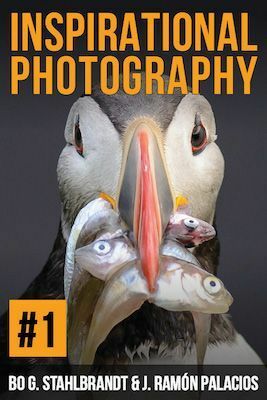 We have also included five, short bonus chapters containing popular how-to’s, to further help you improve your photography: “Basics of flash brackets and diffusers”, “A brief introduction to digital infrared photography”, “Speeding up your workflow in Adobe Lightroom”, “Better B&W images in Adobe Lightroom” and “Landscape photography on a budget”.